He coached BYU Basketball from 1949 to 1972 He was a pioneer in the fast break style of play and called by some the “father of the jump shot”. Stan graduated in 1938, but returned to BYU in 1947 and served at various times as a football, baseball, basketball, and track coach. He became head basketball coach in 1949, and his teams won two Rocky Mountain Athletic Conference titles, one Mountain States Conference title, and five WAC championships. They played in four NIT and seven NCAA tournaments, winning the NIT championship in 1951 and 1966. 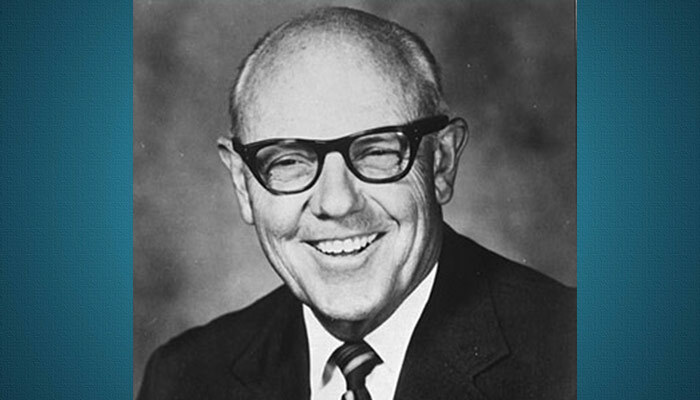 Stan was named BYU athletic director in 1970 and served in that position until 1976. He and his wife Emily had three daughters and a son.